North Carolina workers' compensation law is a complex, highly specialized area of law. When injured on the job, employees are faced with confusing rules, uncertain futures and employers and insurance companies who are working against them. Dealing with an on the job injury is often very frustrating. Injured employees frequently have trouble obtaining medical treatment and suffer loss of income. Employers and their insurance companies are often unsympathetic and unresponsive. For the injured employee, it may seem that no one is on their side. Mr. Hedrick is a former Deputy Commissioner of the North Carolina Industrial Commission. 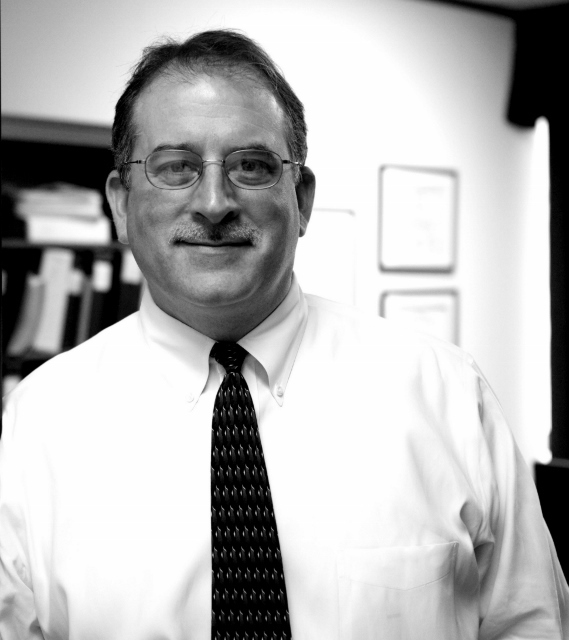 He is a Board Certified Specialist in North Carolina Workers' Compensation Law. At the Law Office of John A. Hedrick, PLLC we believe in giving all of our clients the personalized attention they deserve. Mr. Hedrick's specialized practice allows him to focus on one area of law, spend time with his clients, explain their rights and develop a strategic approach to their specific case. Mr. Hedrick places great importance on communicating with his clients, keeping them informed of the status of their cases and being available to answer questions and solve problems as quickly as they arise. Selecting the lawyer to represent you is a very important decision. The qualities most people seek in a lawyer are knowledge, experience, expertise and high ethical standards. Mr. Hedrick possesses all of these qualities. We represent clients throughout North Carolina. Please contact the Law Office of John A. Hedrick, PLLC to schedule a free, face-to-face consultation to learn how we can assist you. At the Law Office of John A. Hedrick, PLLC we exclusively represent injured workers. We believe in giving all of our clients the personalized attention they deserve. Our specialized practice allows us to focus on one area of law, spend time with our clients, explain their rights and develop a strategic approach to their specific case. We place great importance on communicating with our clients, keeping them informed of the status of their cases and being available to answer questions and solve problems as quickly as they arise.